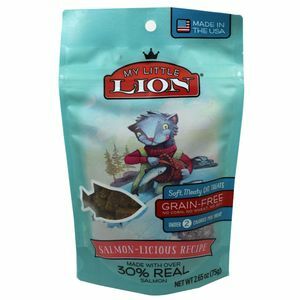 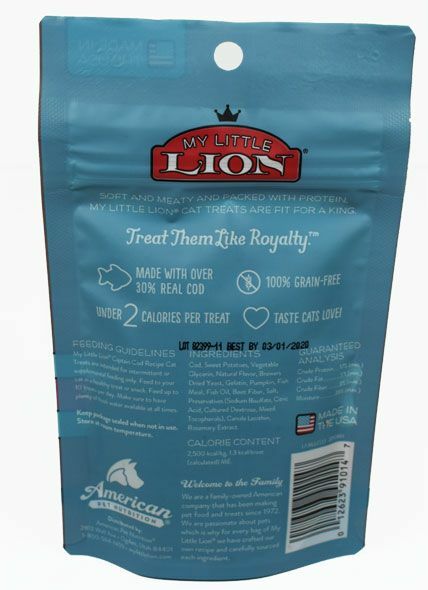 My Lil Lion Cat Treats. 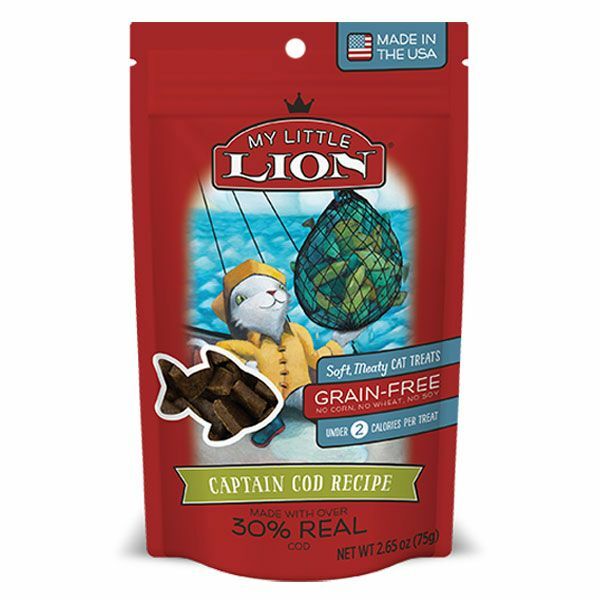 These delicious meaty cod tasting treats are made in the USA. 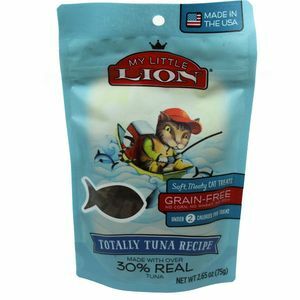 They do not contain, wheat, soy or corn. 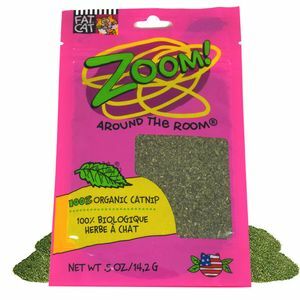 This is a 2.65 ounce bag.